If you have windows in or near your storage closets, one of the best ways to keep the temperature in check is by treating the windows with a film. Reflective film deflects some of the sun’s rays, keeping the heat at bay, and window tint absorbs solar radiation. You may even want to consider adding heat-reflecting windows to your closet to further protect your stuff. 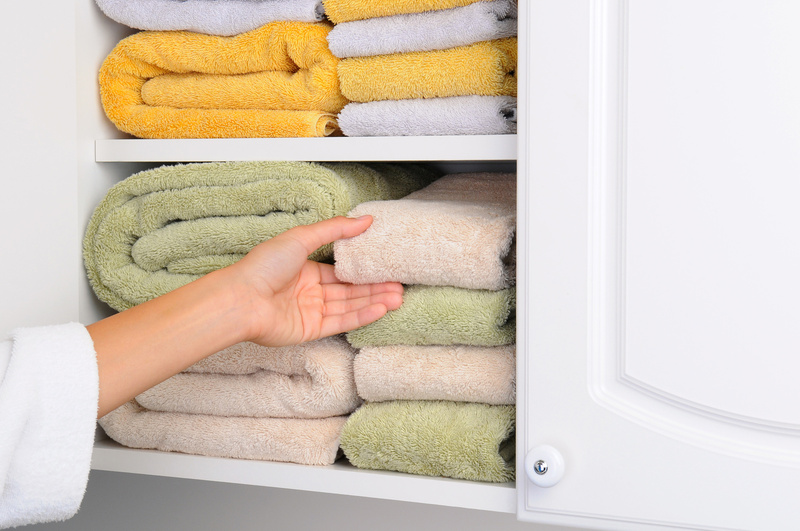 By keeping the heat factor low, you can safely store your stuff in your closets all year long. The photographs you’ve carefully stored in fabric boxes and bookshelves throughout your home may be sensitive to heat – and try as you might, you can’t keep all light out of your living spaces this summer to keep the heat down. Focus on ventilating your home office, bedrooms, and other rooms where you’re storing valuables. A breeze between the front window and back door will make a significant difference in the inside temperature. Have a big collection of cosmetic products in your bathroom that you don’t want to melt? Treat your windows with light fabrics or material like bamboo that won’t retain a lot of heat. 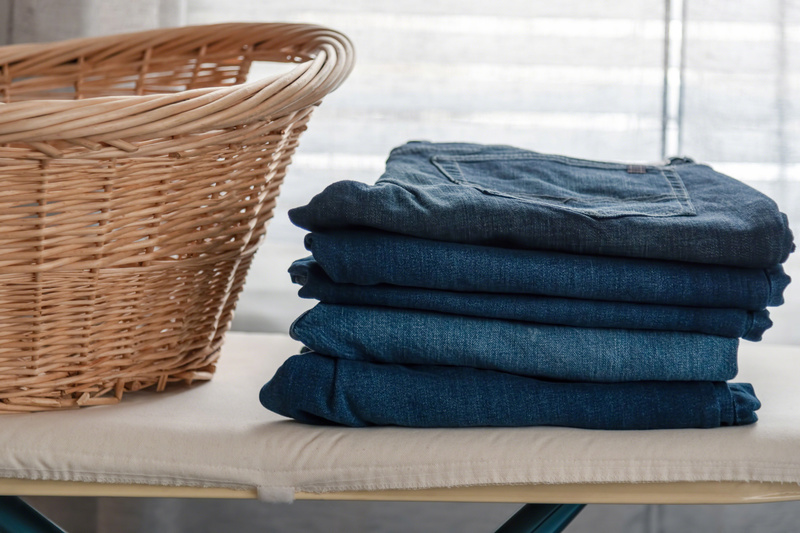 Light colors reflect the sun and can keep your stuff feeling cool. Store items in crisp white fabric cubby boxes or cabinets. 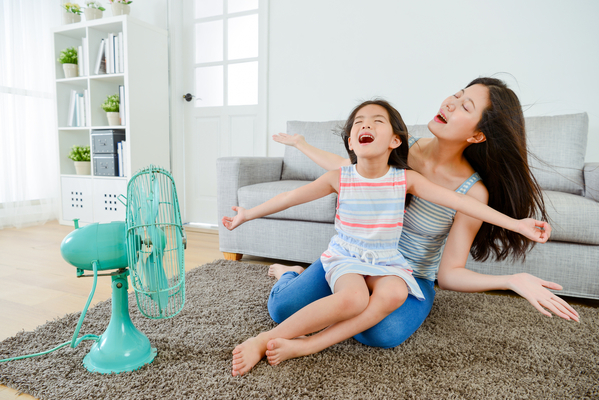 Combined with intermittent A/C or a ceiling fan, light-colored storage areas can keep your belongings from overheating. Insulation can keep heat in, it’s true. But did you know that insulation is just as helpful in the summer as it is in winter? An insulated closet will also keep cool air where it belongs and ward off any hot air that tries to creep in from outside. Consider insulating your attic or loft and insulate the walls around your walk-ins or other storage space. 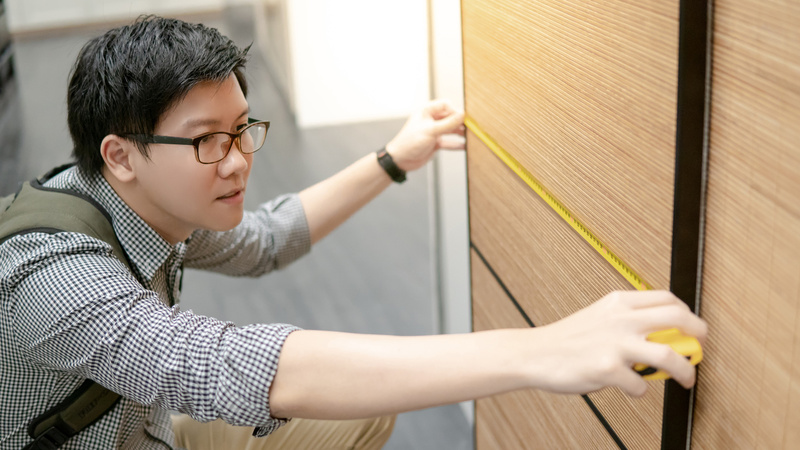 If you have leather furniture or other valuables that you’re not using and need special care, climate-control storage from a professional storage provider is a wonderful solution. Climate-controlled units maintain a temperature that won’t curl paper or allow moisture to accumulate. Aside from leather, you may want to consider a climate-controlled storage unit for items including comic books, wine, art, and musical instruments. Summer storage gets a bit tricky when you also want to keep your air conditioning costs down. 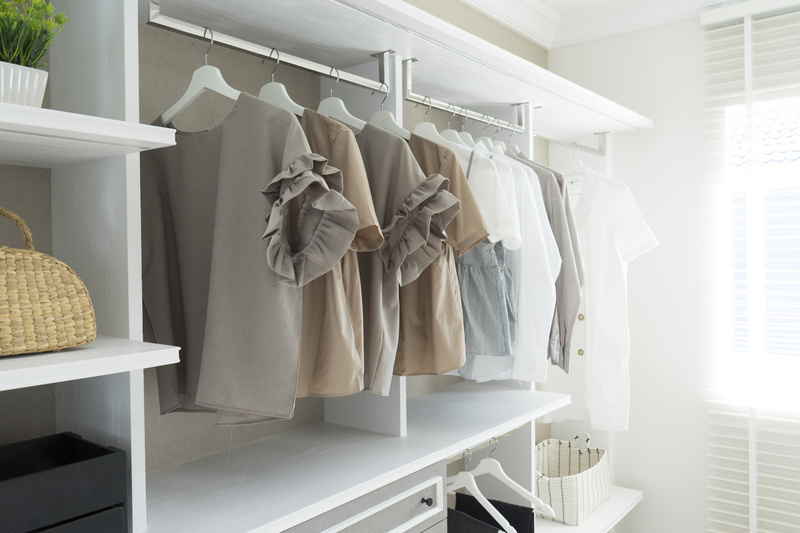 Fortunately, with some smart design tricks and a bit of window treatment, you can keep most of your home closets within a reasonable temperature range. 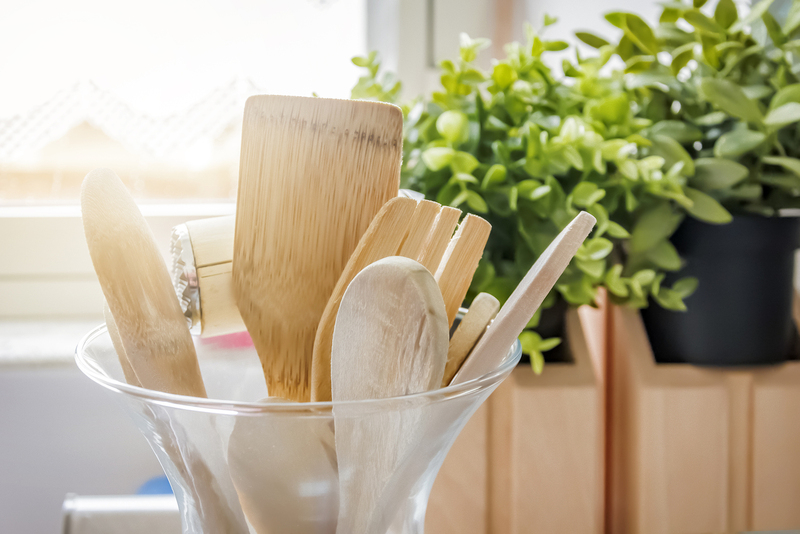 So, how will you get creative with your storage solutions to keep things cool?